Business still is booming for Antonio Brown. 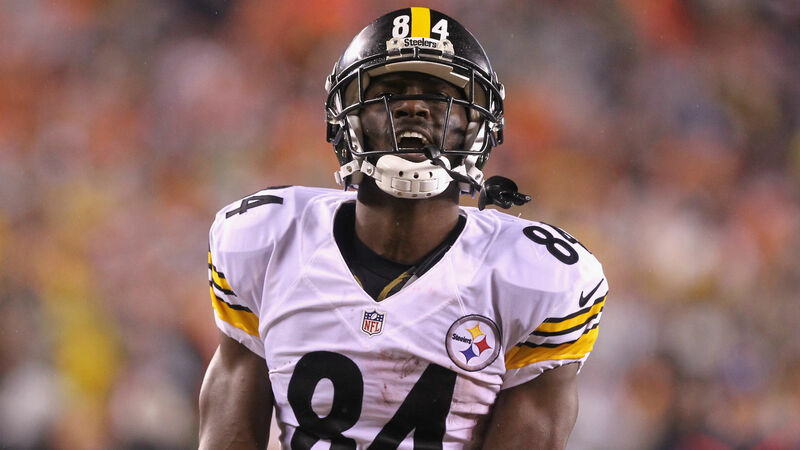 The Steelers wide receiver will be featured on the “Madden 19” video game cover, EA Sports announced Wednesday. Brown, who was previously a finalist for the cover of “Madden 16” before losing to Odell Beckham Jr. in a fan vote, is the first player to be featured on the cover without a helmet on. Brown, who turns 31 this month, led the league in receiving with 1,533 yards last season. The six-time Pro Bowl and four-time All-pro selection also boasts an NFL-record five straight 100-catch seasons. “Madden 19” will be available Aug. 10.